Anyone Can Play the Game. 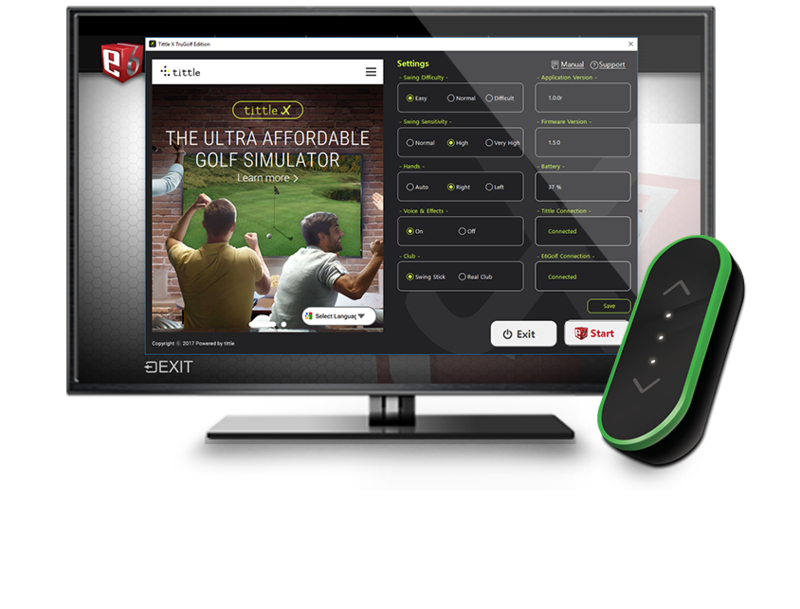 Tittle X is not merely another indoor golf simulator. It is the first simulator device that revolutionarily miniaturized the features of multi-thousand dollar equipment into a 7.9g device. 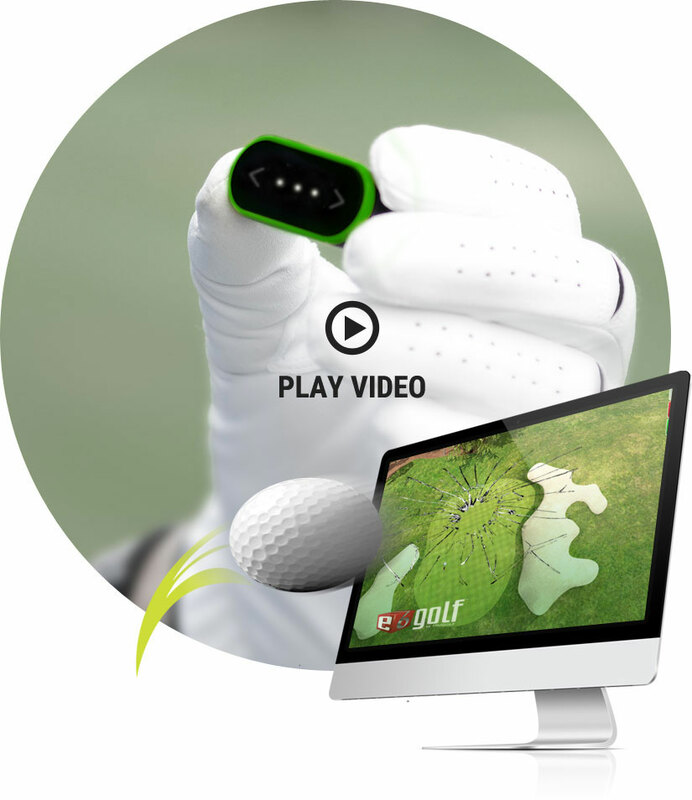 All you have to do is mount a Tittle X device on your golf club or the included shortened Swing Stick and connect to a vivid 3D simulator like TruGolf E6 Cloud. 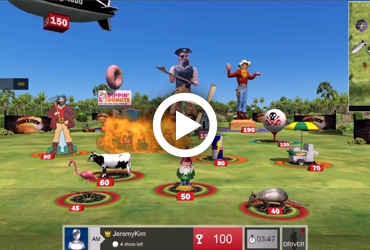 Play life-like golf at home or office without spending thousands of dollars on equipment. 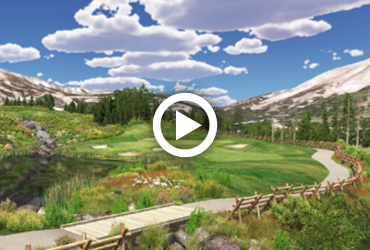 Play 3D rendered real-world golf courses of TruGolf E6 Cloud along with Tittle X Golf Simulator. Enjoy a round of golf with children or beginners with the shortened Swing Stick (or Safety Stick) without hitting any balls. 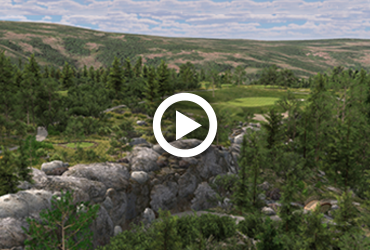 TruGolf provides the most realistic virtual golf experience and offers the most prestigious library of courses (87+) available. 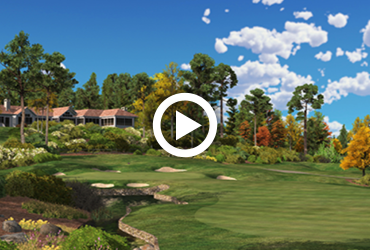 E6Golf simulator software is known for its realism, beauty, and a world class golf course list which also supports user controlled lighting, terrain, wind and other attributes, making golf simulation more lifelike than ever before. 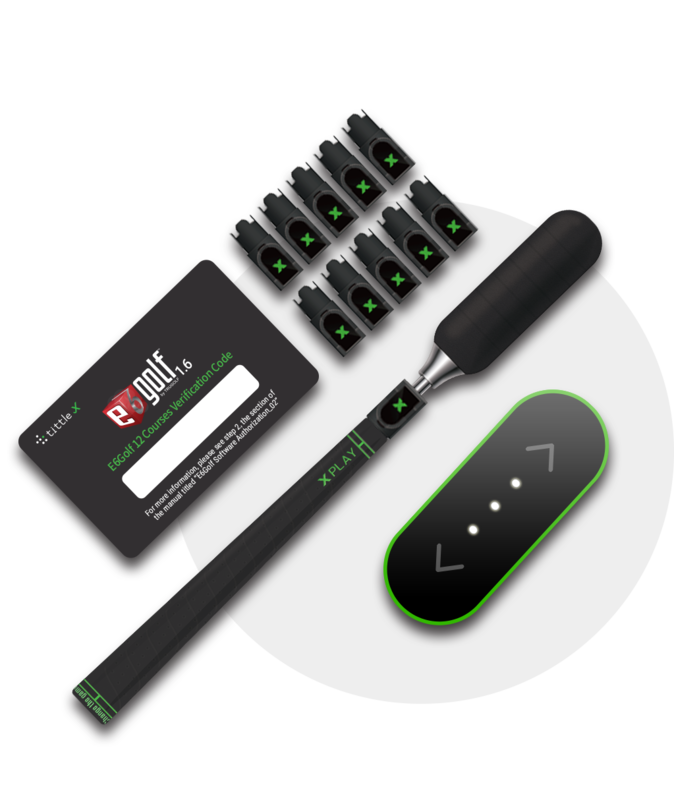 Consumer-friendly setup and easy connectivity via Bluetooth. No need to fit the components together or customize for the environment. Tittle X PC App is necessary for connecting the Tittle X device with the simulator software.